Kyd & Kango are Raymond Hansen from Tromsø and Jann Marius Dahle from Harstad in the northern parts of Norway. Raymond released his first 12" 17 years old on Nice'n'Rype in 1997, and both of them contributed on the Dusty & Dirty Thangz compilation (BSCD020) in 1998. Their collaboration started on new years eve 2000, and the first track - This Is The Way - was signet after just a month to Slip'n'Slide. Within their one-year collaboration, they signed almost every single track they produced on labels like Slip'n'Slide, Influence, Ascension, Estereo and the Norwegian Henya Records. 15 tracks on 9 12"-ers was the result of this short but effective and intense collaboration, more than the total output of the rest of the Norwegian house-scene in the same period. 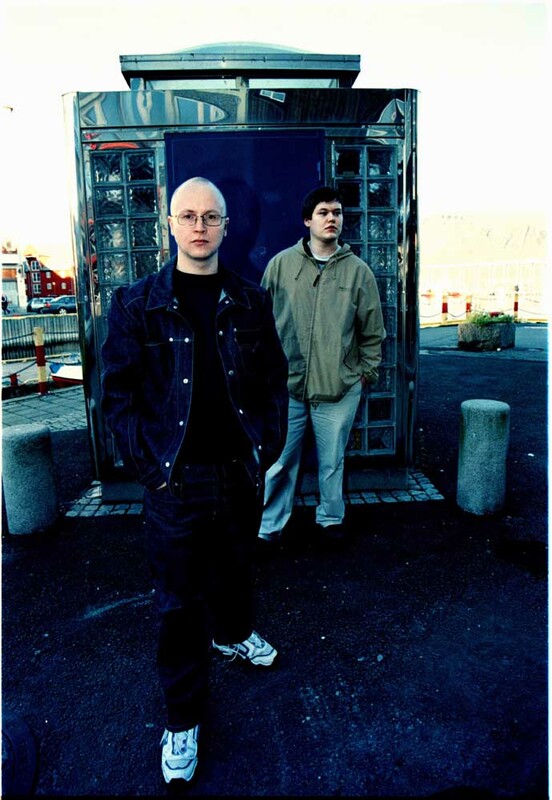 The collaboration ended when Jann Marius moved to Oslo in the start of 2001, but they are now both producing as solo acts, and have new releases lined up for release.